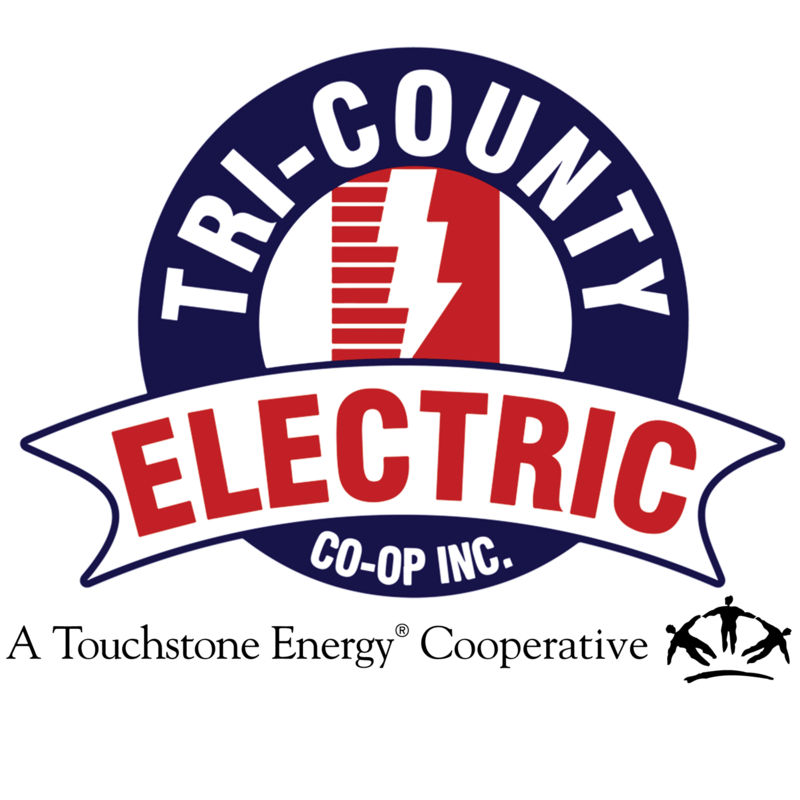 Mr. Jerry Walden | Tri-Country Electric Co-Op Inc.
Mr. Jerry Walden represents the member-owners of District 4. He has served on the Tri-County Electric Cooperative Board of Directors since September 1999. Mr. Walden, a lifelong resident of Parker County, enjoys farming and ranching with his family in the Garner and Millsap communities. He built custom homes for many years and shares ownership of Walden Farm and Ranch Supply with his family. Mr. Walden served on the Garner ISD School Board for 10 years and served as President.